I found out about a summer internship I can do at a historical battlefield near my town. It's 10 weeks long, $225 a week, and I can possibly be a reenactor for their program concerning the French and Indian War. I'd do it! paid to be in character and outfits provided? I'd do it in a heart beat if there where more opportunities closer to me. I'm assuming its a mostly full week gig? There would be NO hesitation from me either!! I'd do anything to be able to be a reenactor!! To actually get to LIVE history is my dream! Royal Protector of Raccoons, Mistress of the Poi, Best Friend of Windland/Nim, Guppy, Seamstress for The Feisty Lady. Reading history is one thing. 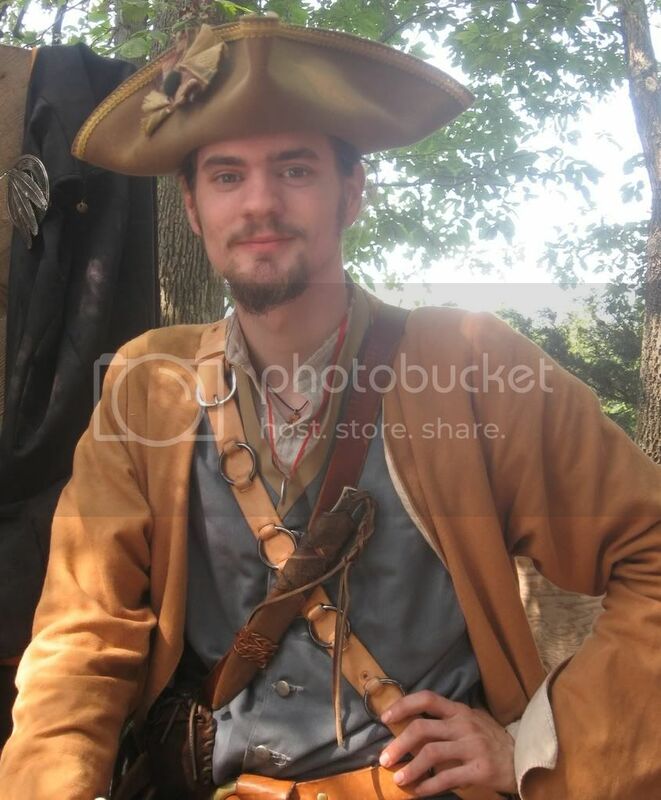 Our youngest son was a Civil War re-enactor for the Leadmine Regiment (Galena, IL) for 2 summers. He loved it. Yes, it was in the 90's, and he wore wool and flannel, but the leaders stressed the importance of drinking lots of water and made sure the younger ones did this. He participated in battles, camp life, and learned a lot from it. It was all voluntary, didn't get paid a cent, but he wouldn't have traded it for the world. It will be a memory you can always carry with you.